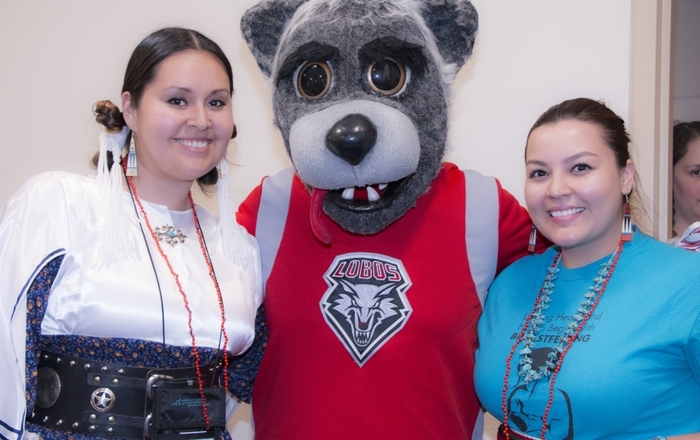 The Indian Health Service has awarded a grant of more than $300,000 to University of New Mexico College of Nursing to educate more American Indian and Native Alaskan nursing students. 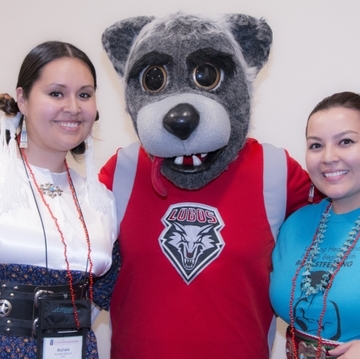 The three-year “American Indians Into Nursing” grant brings together the UNM College of Nursing, San Juan College and UNM Center for Native American Health. The collaboration hopes to increase the number of Native American nurses in communities at IHS centers in New Mexico and across the country. “We know there are better health care outcomes if the people who are caring for Native Americans are from these communities,” said Judy Liesveld, PhD, RN, an associate professor in the College of Nursing. There are only about 200 Native American nurses to serve the more than 200,000 Native Americans living in New Mexico. 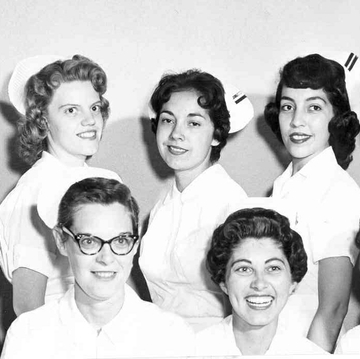 The college’s commitment to diversity in nursing education goes back to the first graduating class in 1959. At least two of the 12 graduating nursing students from the first class were Native American. 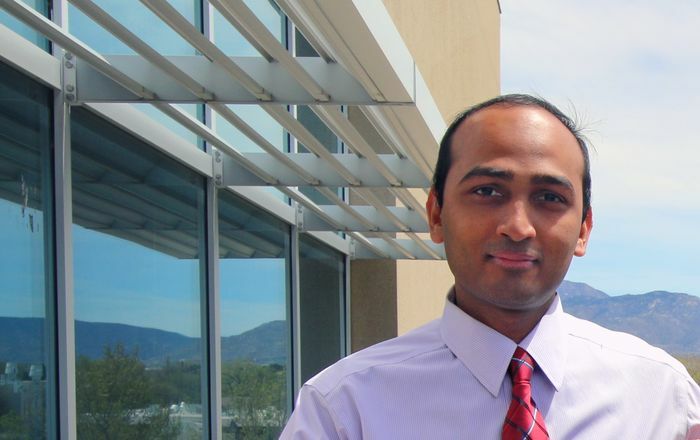 “We always wanted to have nurses educated from diverse populations from our state,” Liesveld said. 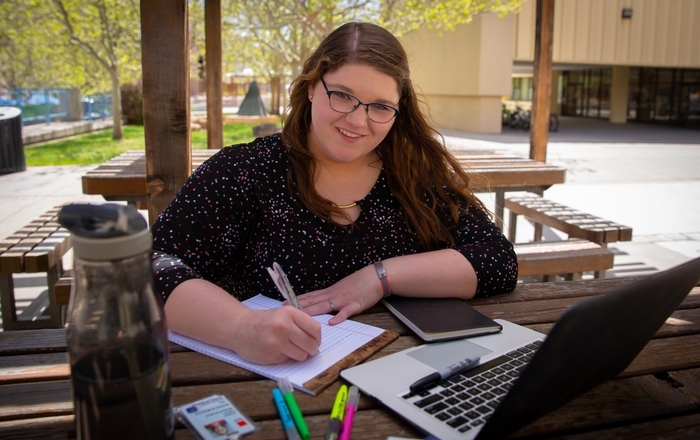 Liesveld said she hopes the grant will make a significant impact as more Native American nursing graduates take their critically needed skills back to their communities. The partnership will provide financial support, mentoring, training and clinical experience to eligible students. The College of Nursing hopes to accept eligible students into the program starting in Spring 2017.